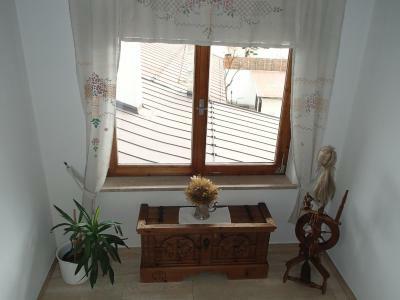 Lock in a great price for Pension Eppensteiner – rated 8.8 by recent guests! 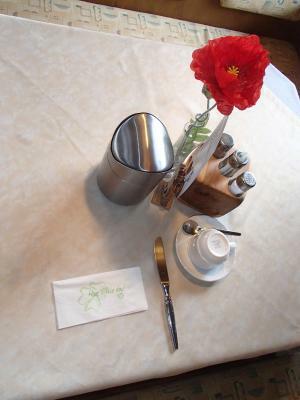 Great breakfast, friendly and helpful owners, comfy rooms and great location. I couldn't ask for more! Friendly staff. Good locaction. Value for money. Breakfast was good. Very friendly, helpful hosts. 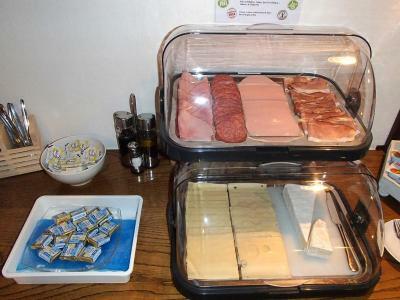 Delicious and plentiful breakfast. Comfortable, spacious rooms. Highly recommend. Staff were friendly and welcoming and provided very good, useful information. 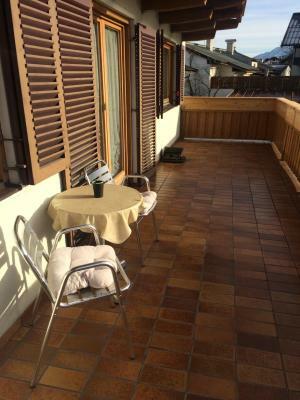 Excellent location for centre of town and to explore the area. Only a stopover on this occasion but wouldn't hesitate to stay here again. Very friendly people. 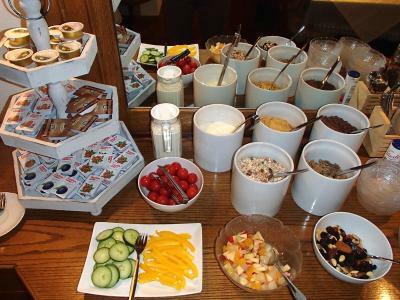 Breakfast is good, everything fresh and more then enough. Clean rooms. 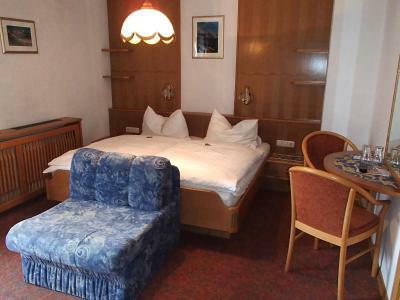 Pension Eppensteiner This rating is a reflection of how the property compares to the industry standard when it comes to price, facilities and services available. It's based on a self-evaluation by the property. Use this rating to help choose your stay! 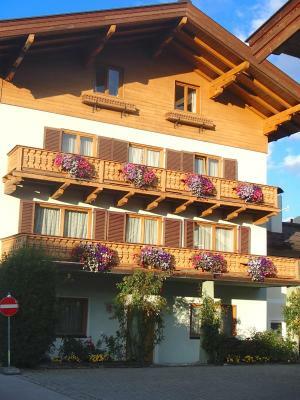 Set in a traditional Tyrolean-style building in the heart of Sankt Johann, the family-run Pension Eppensteiner offers rooms with flat-screen TV with satellite channels and a small furnished sun terrace. Free parking is possible a 2-minute walk away. 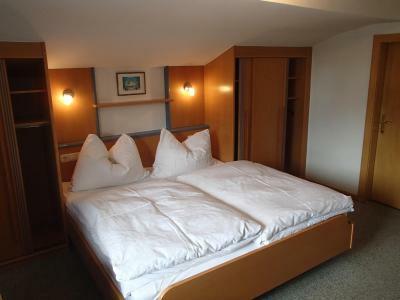 All classically furnished rooms feature a private bathroom and some of them come with a balcony as well. Free Wi-Fi is available throughout the building. Breakfast is served every morning. A shared lounge with a refrigerator, a games area for children and a TV is available to all guests. 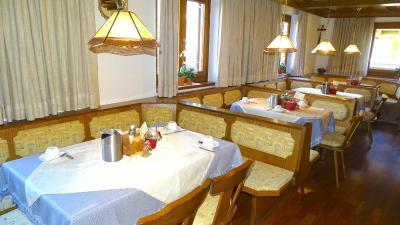 The closest restaurant and grocery store are 650 feet from the Eppensteiner Pension. 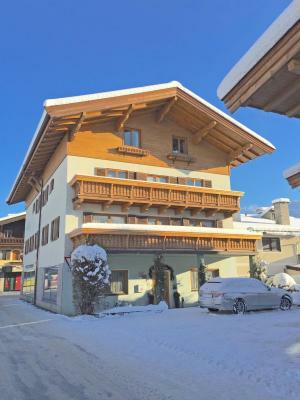 Guests can use ski and bicycle storage free of charge. Popular activities in the region are hiking, cycling, skiing and cross-country skiing. You can take the free ski bus, stops 150 feet from the premises to reach the slopes of the Kitzbühel Ski Area. The Badewelt St. Johann Public Pool is only 1,500 feet away, while the Goinger Badesee Lake is a 5-minute drive from the Eppensteiner. 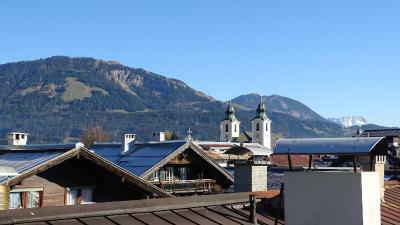 Free transfer from the St. Johann in Tirol Train Station is available on request, which is 1,950 feet away. 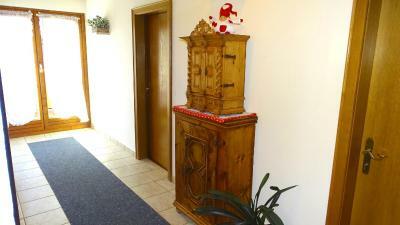 This is our guests' favorite part of Sankt Johann in Tirol, according to independent reviews. 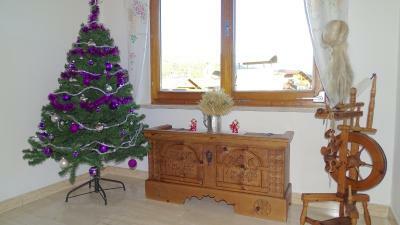 This property is also rated for the best value in Sankt Johann in Tirol! Guests are getting more for their money when compared to other properties in this city. 뀐 Located in the top-rated area in Sankt Johann in Tirol, this property has an excellent location score of 9.2! 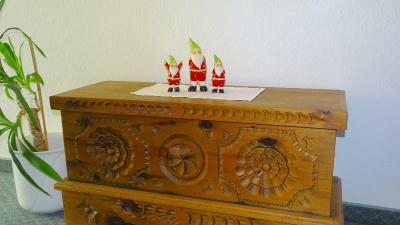 When would you like to stay at Pension Eppensteiner? 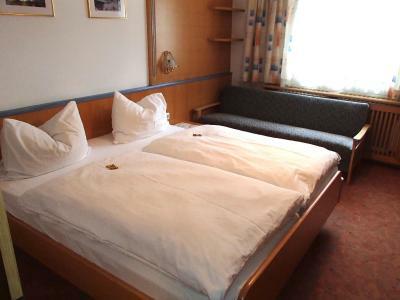 Features a flat-screen TV with satellite channels and a bathroom with a shower. Features a flat-screen TV with satellite channels and a bathroom with a shower. Some room come with a balcony. 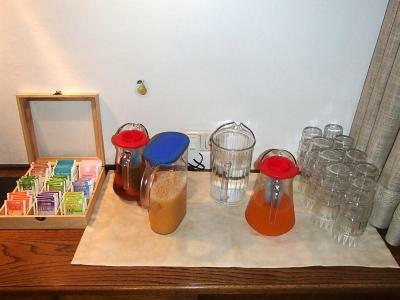 This studio has a kitchenware, kitchenette and electric kettle. House Rules Pension Eppensteiner takes special requests – add in the next step! Pension Eppensteiner accepts these cards and reserves the right to temporarily hold an amount prior to arrival. A deposit is required to secure your reservation. The deposit will be charged from your credit card after reservation. 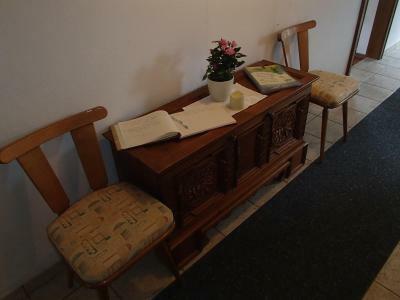 Pension Eppensteiner will contact you with instructions after booking. 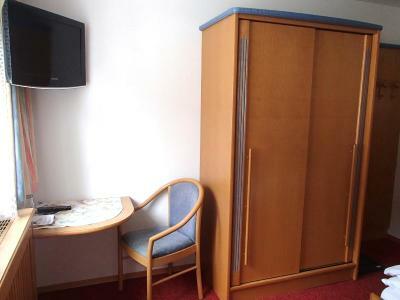 Small and awkward rooms, no frills. Great spot in town and relatively good value. 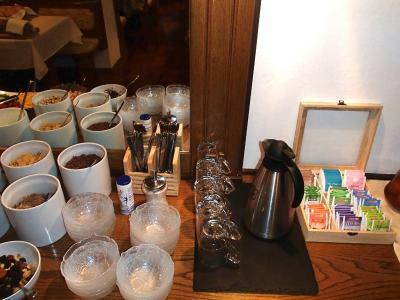 Great location, spotless and nice breakfast. Could hear everything from neighbours rooms. The location is fine. Nice room. Good bed. Good breakfast. Lovely family run establishment, felt quite homely. 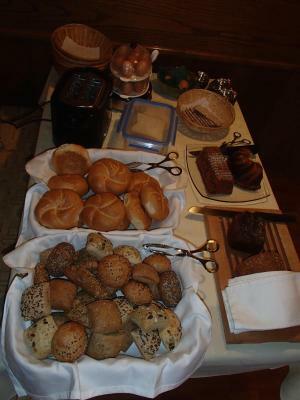 The owners were welcoming hosts and had a good spread for breakfast in the mornings. We enjoyed our stay and would definitely return.